What are some fun things you do in your history class around Halloween? 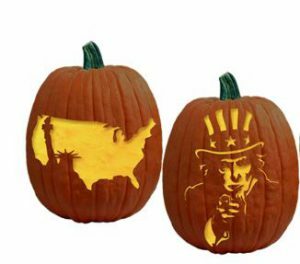 For instance, some teachers carve pumpkins to look like history figures or American icons. Others encourage students to dress up like people in history. What about you? Share your unique way to celebrate Halloween while teaching history on our facebook page! Search for ushistoryteachers.com in groups or, if you see this on our facebook page in your feed, just comment below!